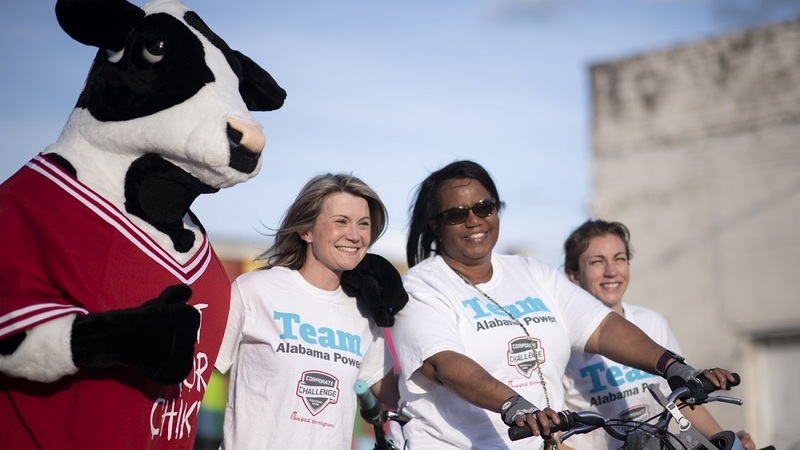 Alabama Power wins Tug of War at Chick-fil-A Corporate Challenge in Birmingham from Alabama NewsCenter on Vimeo. In addition to the events, companies earned points by contributions and support to the designated charity, Redemptive Cycles, and for creative T-shirt designs. 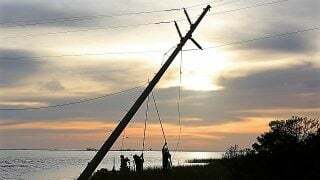 An awards ceremony April 18 will recognize winners in all categories across three divisions based on the size of the companies.